If you run a taxi firm then you’ve likely given some thought to investing in electric of hybrid cars. There’s no doubt that low-emission cars are becoming more popular every year, both with the public and for business owners. There are many benefits to investing in green cars if you run a taxi firm. Below are some of the biggest. Cost savings – The cost savings that come with investing in green cars is substantial. A lot of insurance providers offer discounts to electric car owners since they’re generally safer to drive. The discounts can be as much as 5% depending on the provider so when you’re insuring a fleet of many vehicles, the savings you can make are significant. By using a taxi insurance comparison service you can save even more by being able easily compare quotes from different providers. They can cater for all uses including private hire insurance and public hire insurance. 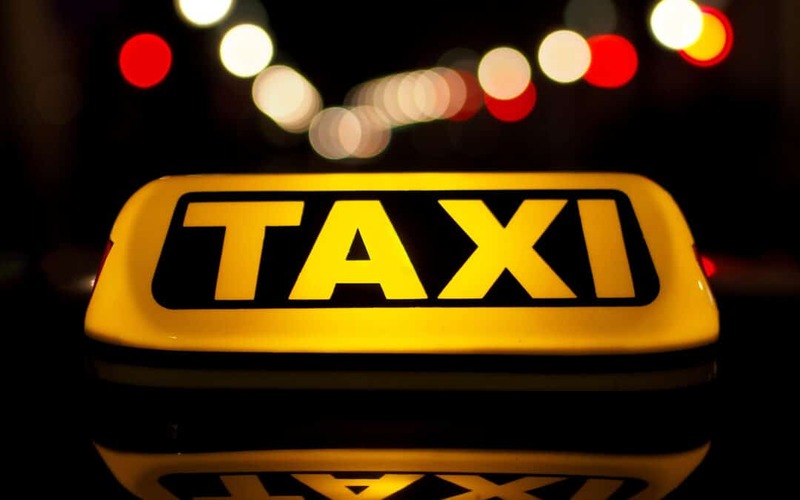 Set yourself apart from the competition – The taxi industry is extremely competitive so anything you can do to set yourself apart from the competition will help your business. Electric cars in particular, provide a very smooth and quiet ride as well as producing zero tailpipe emissions. By pushing these benefits to customers, you can help to attract more business. Help the environment – Helping the environment is an admirable cause but it’s understandable if it’s not always the number one concern of a business. However running a taxi firm isn’t just about your bottom line. The good PR that comes with showing your business is conscienscious when it comes to the environment provides benefits you might not always see immediately. If you do decide to invest in green vehicles for your taxi firm then it’s important to think about what type of vehicles are best. There are three main types of green cars – electric, hybrid and plug-in hybrid. Electric cars are the most environmentally friendly however they do come with the downside that they can only be powered by electricity so they might not always be practical for taxi firms. Hybrid cars are more flexible in that they have an electric motor and a petrol/diesel engine. The electric motor is charged by the energy created when the car brakes and is used whenever possible. Plug-in hybrids also have both and electric motor and a petrol/diesel engine, the difference being that they can also be charged at the mains. Plug-in hybrids are an excellent choice for taxi firms since they enable you to get the best of both worlds.